Volume and academic pricing available, please contact us at info@blackcatsystems.com for details. 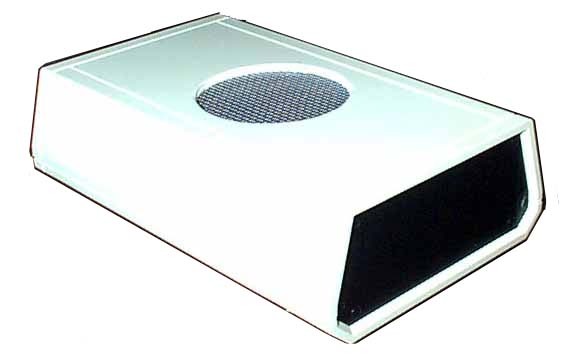 The GM-10 and GM-45 models are our entry level nuclear radiation detectors, and work well for most applications. The GM-90 has two pancake geiger tubes in it, giving it twice the sensitivity of our GM-45, and is perfect when higher sensitivity is required. 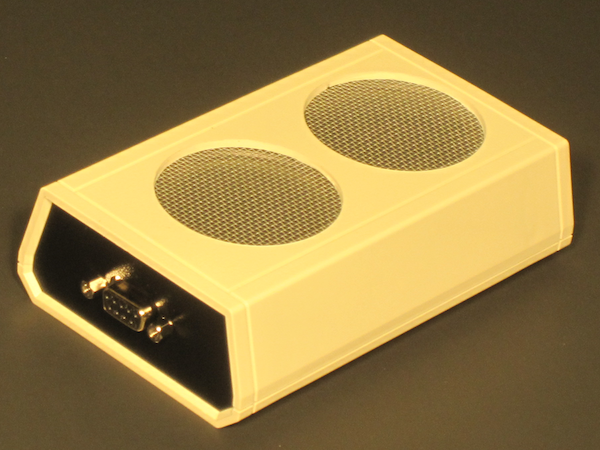 We offer both USB and RS-232 interfaces for our detectors. Please feel free to contact us info@blackcatsystems.com if you have any questions about our products, and we would be pleased to assist you. Each of our detectors contain one or more geiger mueller tubes, capable of detecting radiation. Each time a radiation particle enters the sensing window, it is detected, and the software on the attached computer is informed of this event. By adding up the number of detections per minute, the Counts Per Minute (CPM) is calculated and displayed in the included software. This number is a relative indicator of the amount of radiation present. The difference between the models is the size of the tube - the GM-45 has a much larger surface area tube (over 23 times as large). 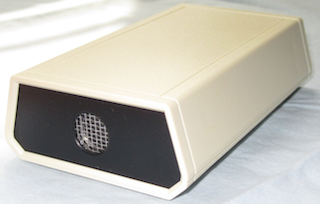 This means that it can detect many more particles, giving a better reading. Vist the Specs page for a full comparison. Also be sure to visit our page comparing the readings between the GM-10 and GM-45. 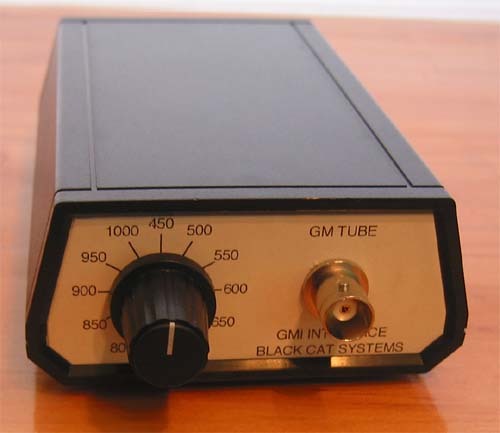 The newly available GM-90 has two pancake detector tubes, for twice the sensitivity of the GM-45! Due to various sources of radiation, both man-made (fallout from nuclear testing in the 1950's and 1960's) and natural (such as radon, cosmic rays, and the like), there is always some background radiation present. The GM-10 and GM-45 can even detect radiation from the trace levels of uranium and thorium found in the rock making up granite countertops. 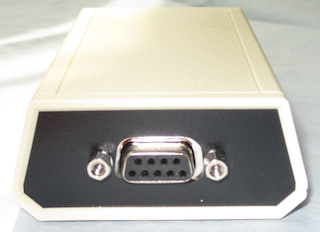 Since the detectors are self powered by the computer's serial port, no batteries or external power adapters are needed! You can operate them anywhere you can take your computer or laptop!